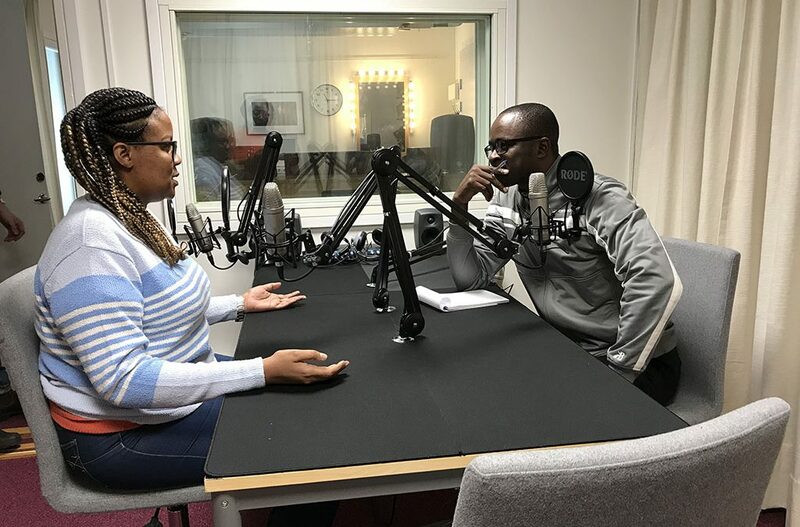 SPIDER partner COSTECH came to Stockholm from Tanzania to exchange best practices on how to work with science communication. 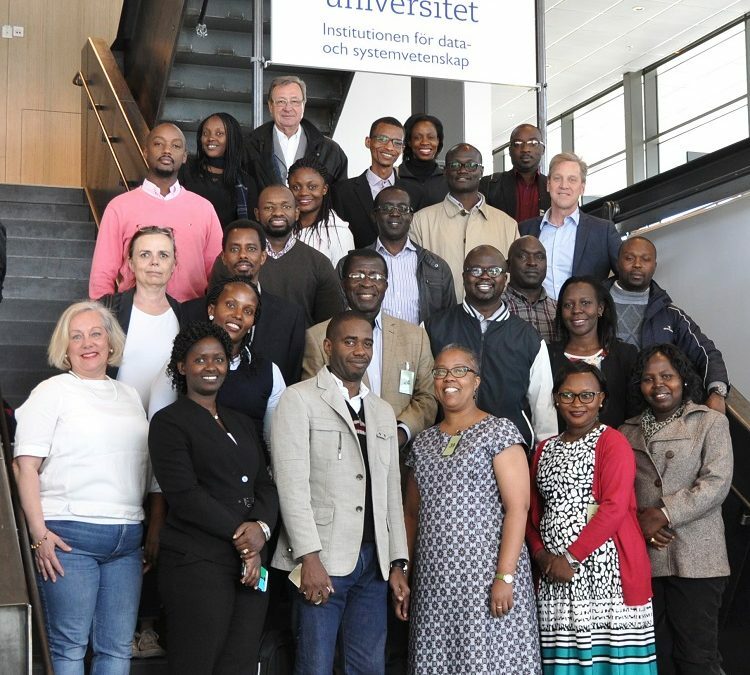 Sweden training phase for the capacity building programme ICT Regulation – Policy and Practice took place in May. 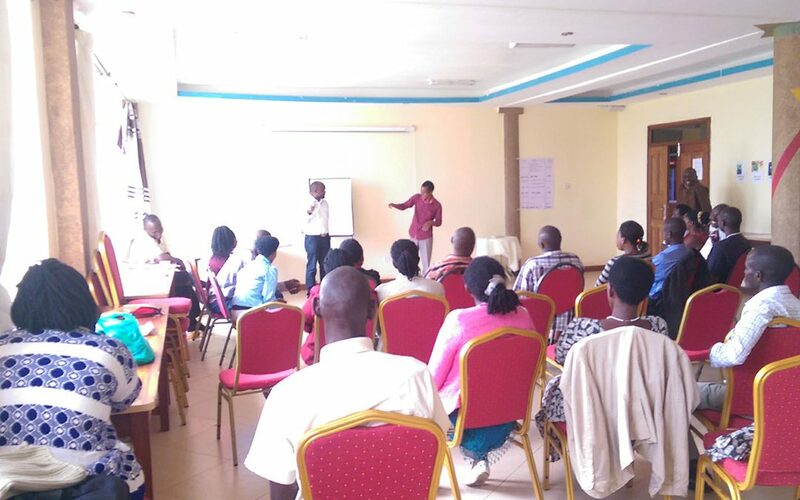 18 participants from regulatory authorities in Kenya, Rwanda and Uganda was here to develop further skills in regulatory issues. SPIDER has been commissioned to host the programme “ICT Regulation – Policy and Practice” for developing country regulatory bodies. 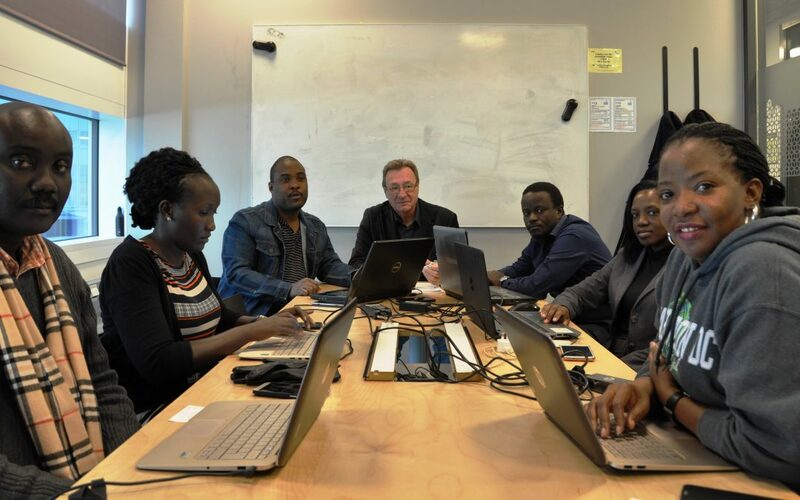 The programme is coordinated in cooperation with the Swedish Post and Telecom authority, PTS.